The North Central Arkansas (NCA) Art Gallery is featuring Guest Artist is internationally-known Richard Stephens. Richard Stephens is a native of Hot Springs, Arkansas. He earned a Bachelor’s Degree in Art from the University of Central Arkansas in 1969. After serving in the Army as an Illustrator, Stephens began his professional career in 1971 with a design firm in Little Rock, Arkansas. Three years later he opened his own graphic design studio in his hometown and continues to provide design and production services for a wide range of commercial accounts. Richard has enjoyed a successful 45-year career as a freelance commercial artist/graphic designer in the advertising/marketing industry. Stephens’s re-discovered transparent watercolor in the early 90’s. He quickly garnered a reputation nationwide for his confident, loose, impressionistic paintings. His works have won awards in numerous national competitions. In 2005 Watercolor Magic magazine named Stephens one of 10 artists in their annual “One’s to Watch” edition. 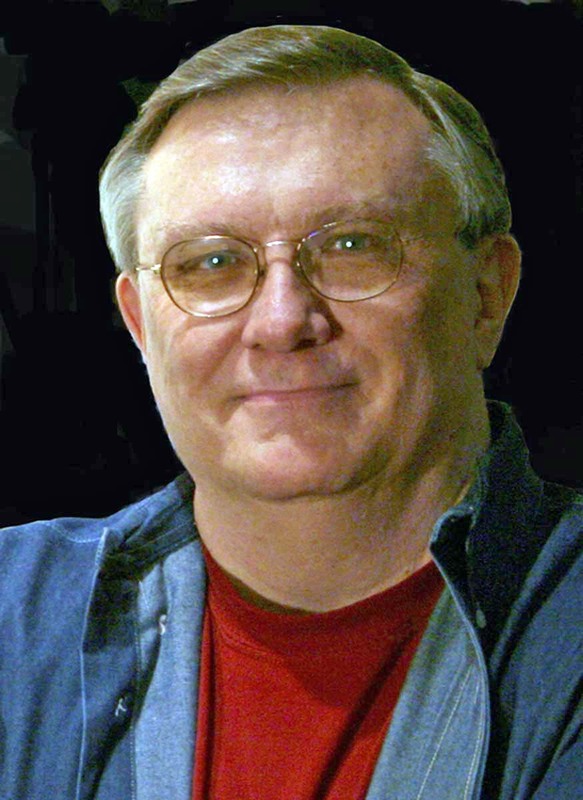 He was again featured in Watercolor Magic in June 2007 with an article including several of his paintings and drawings with emphasis on his teaching process and philosophy. In 2006, 2009 and 2012 he won the Mid-Southern Watercolorists Gold Award and in 2013 won their Bronze Award. He is a signature member and Regional Advisor representing Hot Springs and surrounding counties for Mid-Southern Watercolorists. In 2014, Richard was honored with a six-page article in The French publication, The Art of Watercolor, widely considered the top watercolor publication in the world and recently won the Daniel Smith Grand Prize in the 12th Annual Customer Art Contest. The NCA Art Gallery is located in the Fairfield Bay Conference & Visitor Center. The viewing of the Art is open & free of charge to the public. All the art is available for purchase. You are invited to visit & view the beautiful Art Exhibits. The Artwork also includes paintings, sculpture, fusion glass, stain glass, and pottery. The artwork is open to all artists & is juried by a selection committee under the direction of Art Coordinator, Charlotte Rierson. Art Gallery hours are Mon. thru Fri. 9:00-4:00 unless there are special events then the hours are extended. The NCA Art Gallery is sponsored by the North Central Arkansas Foundation for the Arts & Education (NCAF&E) in collaboration with The City of Fairfield Bay. For more information contact NCA Art Coordinator, Charlotte Rierson-501-680-2741, email [email protected] or FFB Conference & Visitor Center Directors, Wilba or Bob Thompson at 501- 884-4202, email [email protected], 110 Lost Creek Parkway, Fairfield Bay 72088.